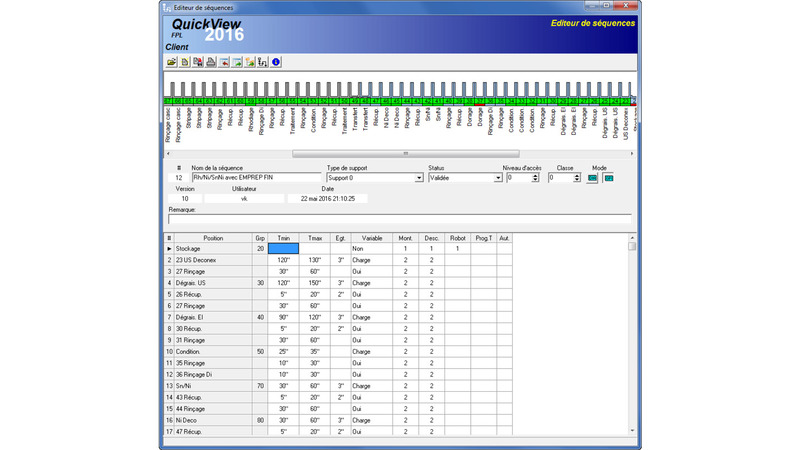 VK QuickView FPL, specially designed for surface finishing epuipment. Comprehensive and flexible at the same time, the program controls and supervises the whole process of an electroplating machine. 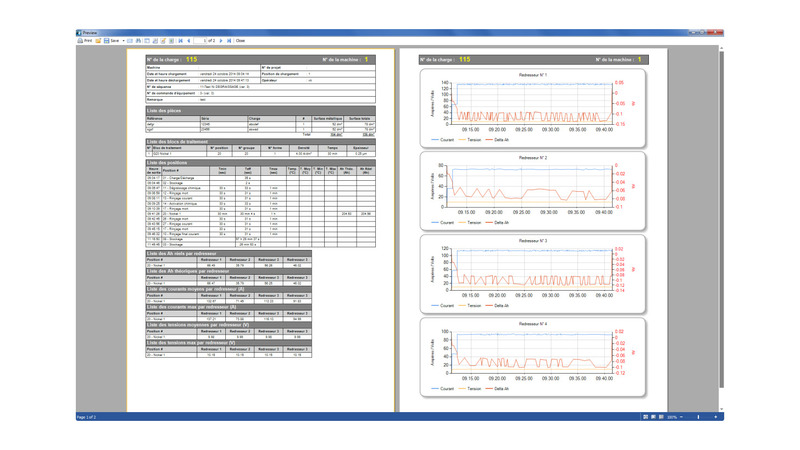 With a coherent set of different modules, VK QuickView FPL carrys out every step of manufacturing process and improves the performance and thus the productivity of your machines. 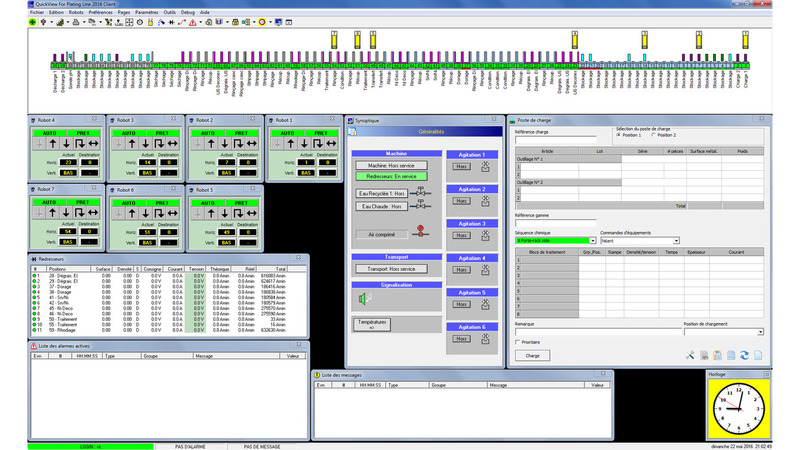 Moreover, the program makes the work easier for the machines operators and minimizes the risks of human errors.